The Full-Time Junior Program is a complete training program for juniors that want to play competitively, play Collegiate golf and ultimately Professionally. The program is year round that coincides with the school semesters (August – June). The program is also available for single fall or spring semesters. BGP has partnered with Sarasota International Academy of Sports (SIASA) and Arts and the Elevation Preparatory Academy to provide the most diverse Sports and Academic program in the world. Elevation Preparatory Academy is designed for middle and high school studies along with a post graduate program that is designed to help students in the transition from high school to college with an extra year of academics to better prepare them for the rigors of college. Elevation Academy provides a challenging curriculum while flex scheduling allows the freedom to pursue interest outside of the classroom. 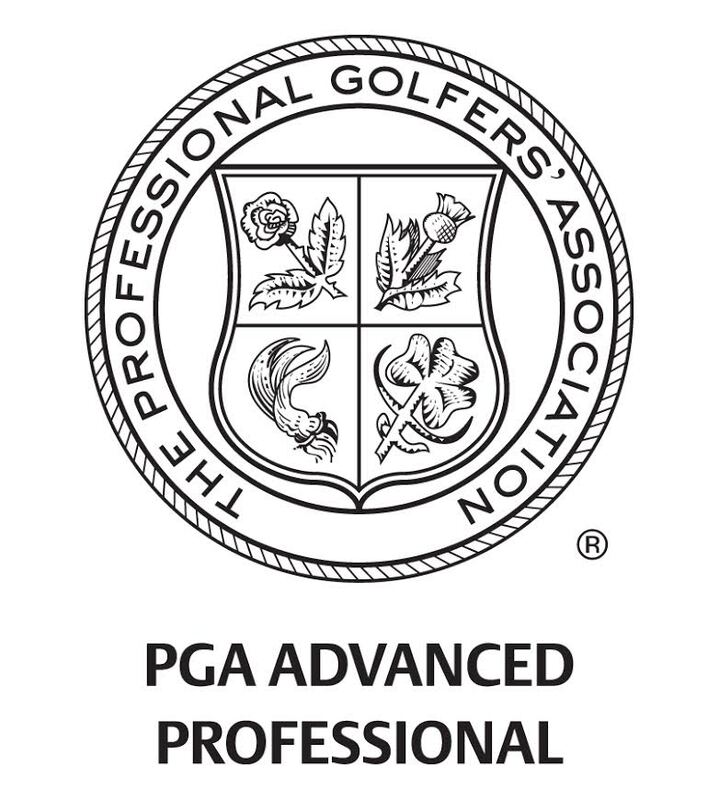 Student Athlete’s attending the BGP will train in the afternoons five days per week giving them the opportunity to learn, practice, play and prepare their golf for not only junior tournaments but the long-term goal of NCAA Collegiate Golf. Each student-athlete will be assessed on their 7 Steps to determine strengths and weaknesses. 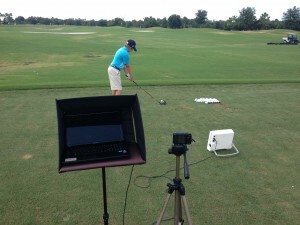 BGP uses V1 Video Analysis, K-Vest 3-D , Flightscope, SAM PUTTLAB and TPI Physical Screening during this process. The BPG team evaluates every player and structures a personalized plan for short and long-term goals.